I want to wish you and your family a wonderful Thanksgiving! Whether you are spending this day cooking in the kitchen or visiting with family and friends, let us all give thanks for what is truly important in our lives including family, friends and faith. To thank you for your support of Longarm University this past year, I have put a FREE Online Class on the Longarm Classroom website. This class will show you how to make the cutest pillow top from a child’s hand and foot print. (Click on the photo at left for a larger view.) It also makes a great gift for any child or grandchild! 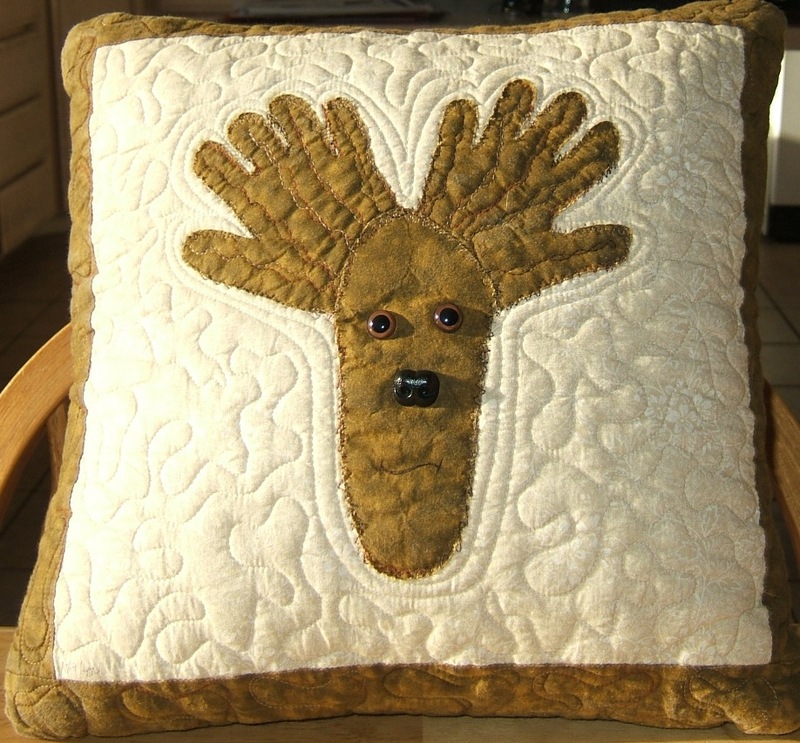 Also included in this FREE Online Class are instructions on how to machine applique using your quilting machine. 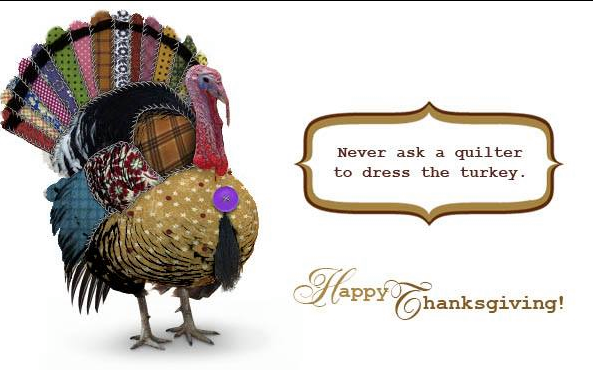 Have a wonderful Thanksgiving and travel safe!